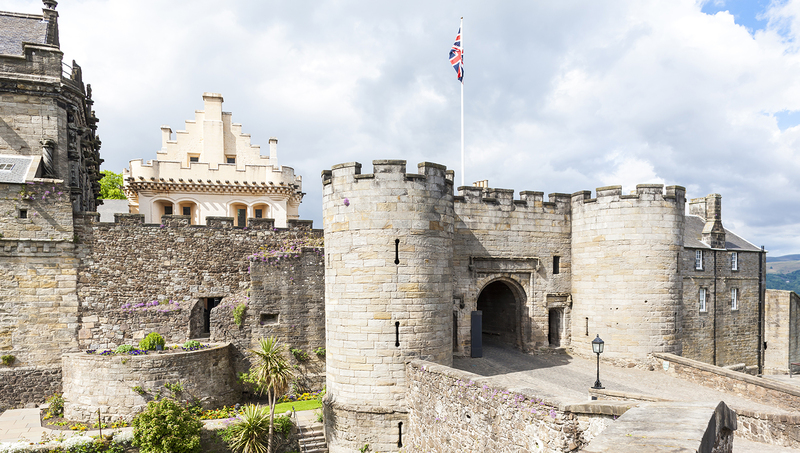 One of Scotland's largest and most important castles, Stirling Castle is the site of many important battles in Scottish history. It's well worth a visit, but before you go, here are some historical snippets. 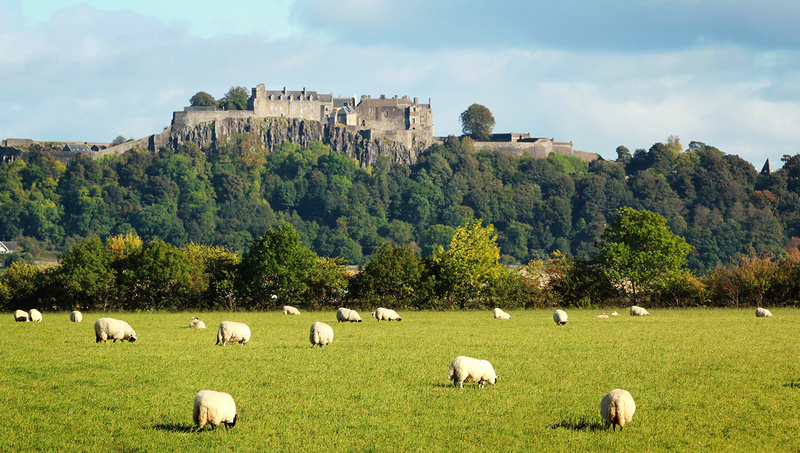 How old is Stirling Castle? The King’s Old Building is the oldest part of the castle, and is over 500 years old! In 1297 William Wallace at the Battle of Stirling Bridge defeated the much larger English army by trapping them on the bridge. 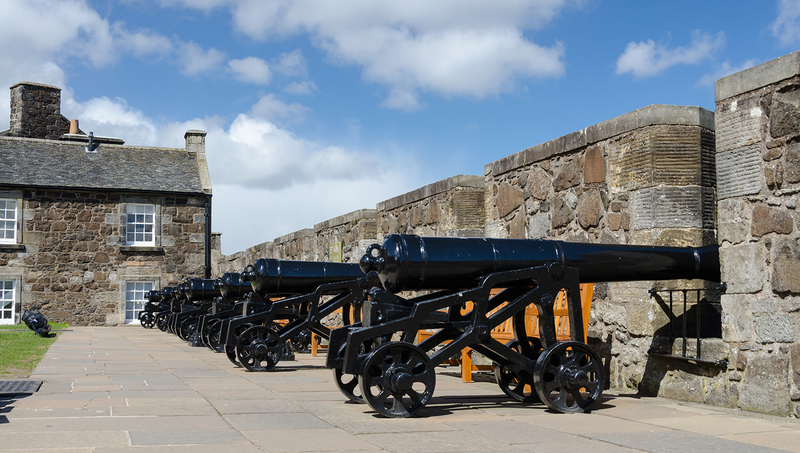 A significant Scottish victory over the English, who had until this point occupied the castle for 10 years! 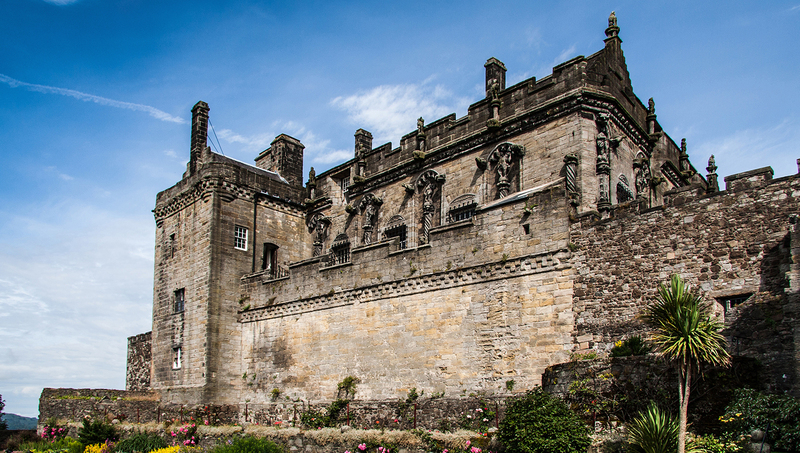 Mary Queen of Scots was crowned in Stirling Castle in 1543. She was only 9 months old, and apparently cried throughout the ceremony. The castle is now a popular tourist site, and hosts cultural events and concerts regularly. The castle is open 7 days a week, in winter 9:30AM to 5:00PM and in summer 9:30AM to 6:00PM. How much does entrance cost? Do I need to take a tour? Tours are not compulsory, however they are reccommended and highly enjoyable! Seven days a week, winter 9:30AM to 5:00PM and summer 9:30AM to 6:00PM. Regular adult ticket costs £14.50. It will definitely help. Might be worth it to check out our best-selling tours. 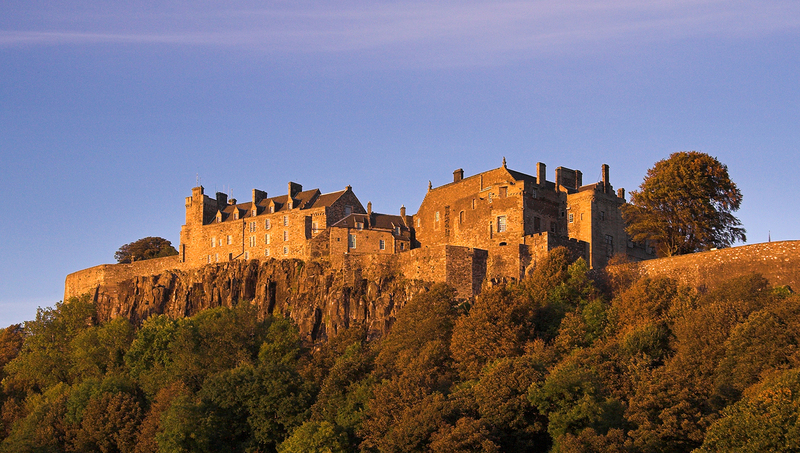 The castle is about a 10 minute walk uphill from the Stirling train station, reached easily from Edinburgh or Glasgow.